Many people underestimate the value of proper light placement. Strategically installed light fixtures not only provide lighting to as much area as possible (reducing the need for more lighting) but also helps make certain features of the home stand out. This is especially true for busy areas such as the kitchen and living area. Low-maintenance features such as gutter guards may not seem like much, but simply lowering the maintenance requirements of the home is a step toward better energy efficiency. In terms of aesthetics, any part of your home that doesn’t require continuous upkeep is less likely to get ruined by wear and tear, so it will look pristine for a lot longer. The windows and doors of your home play a big role in keeping your home ventilated and insulated. We can install more energy-efficient replacement windows to eliminate drafts during cold days and provide better airflow to your rooms during warmer seasons. Energy efficiency doesn’t have to look too utilitarian, too, as modern energy-efficient windows add a more dynamic look to your room thanks to their accentuated or subtle frame designs. Siding and gutter companies like ours understand that parts of the home’s exterior (that are not the roof) have a big role in a home’s efficiency and curb appeal. By replacing old, damaged siding panels, we can make your home more resistant to external temperature changes while also giving it a more fresh and inspired look. Enhance your home with help from the best in the area. 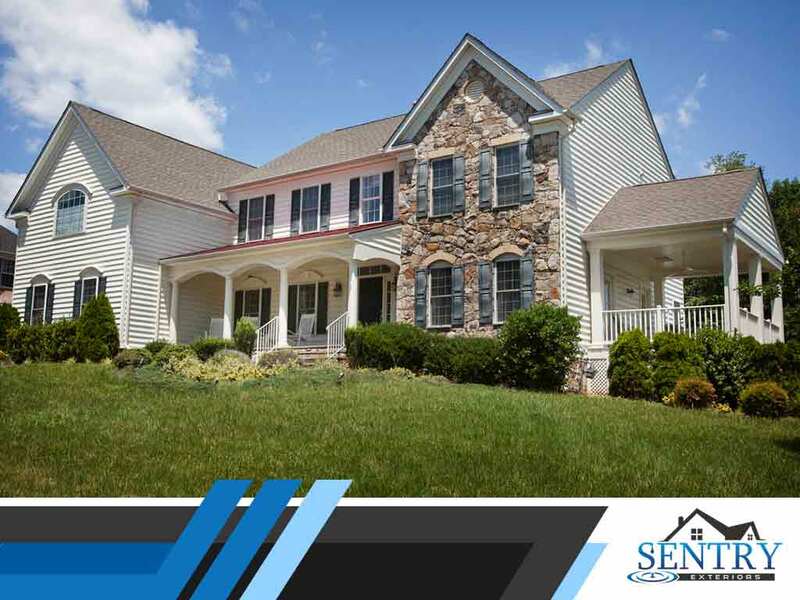 Sentry Exteriors provides home remodeling services in Roanoke, VA. You can call us at (434) 333-7753 or fill out this contact form to request an estimate.